LAMJUNG, Nov 16: A man died after being struck by a school bus at Udipur Bazaar in Besisahar Municipality-1 on Friday. According to police, Tek Bahadur Gurung, 53, of Besisahar Municipality-4, Puranokot died on the spot after being hit by a school bus, Ba 3 Kha 7394, belonging to Udipur-based Golden Future Boarding School. The bus was heading for Udipur carrying students from Gairi area of Besisahar this morning. 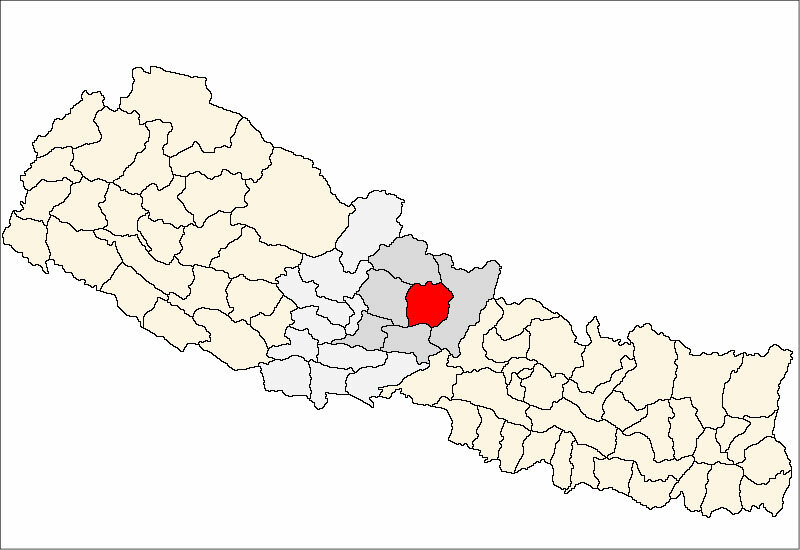 Deceased Gurung has received deep cut in his head and body, said District Police Office. Police have started investigation after taking driver Rohit Karki and the bus under control. Deceased's body has been taken to district community hospital for postmortem, Triffic Police Constable Bhumiraj Ghimire told Republica Online.